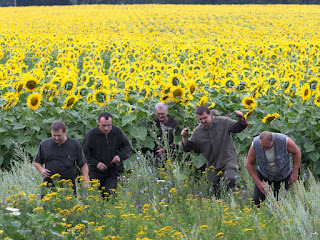 A year ago, flight MH17 crashed in Ukraine. The exact cause of the crash is unknown. Two hundred and eighty three passengers and 15 crew members died. One year later, the crash was remembered with some of the stories about the victims and other accounts regarding the circumstances around the tragedy. Paul Mc Geogh, an Australian journalist and Kate Garaghty, a photographer, gained access to the crash site. They knew that most of the relatives would face immense difficulty in getting through to a war zone and wanted to achieve something symbolic that may comfort the bereaved friends and relatives. 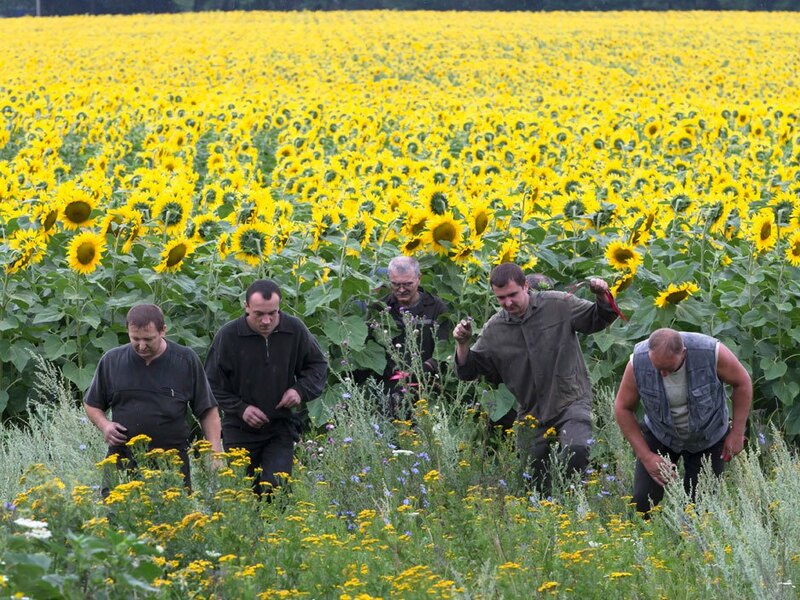 They decided to pick some of the abundant sunflowers blanketing the site. Their full story is available on line. Nearly everyone I operate on is given flowers whilst in hospital but there isn't a synbolic flower associated with breast cancer. How surprising. Reading further, there seems to be some acceptance that pink would be the obvious colour and various flowers have been associated with recovery from breast cancer. One surgeon in Cape Town, always gave a pink roses to any women who had had a breast operation. Maybe a pink rose is a suitable flower to be associated with breast cancer. 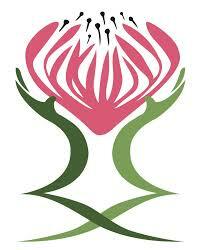 What flower would you nominate as being associated with breast cancer? 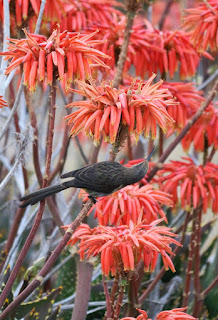 The Reach for Recovery conference held in 2013 in Cape Town, used the protea as their symbol. Having just had lunch in my Cape Town garden and watched a sugar bird feast on an aloe, I think I would nominate the Aloe.